Inovair blowers are designed with a robust, proven turbomachinery design which utilizes non-contact oil film bearings and an integrated gearcase. This approach allows the use of standard 1800 or 3600 rpm electric motors and 60 Hz Variable Frequency Drives, rather than exotic high-speed electric motors and high frequency VFD’s. 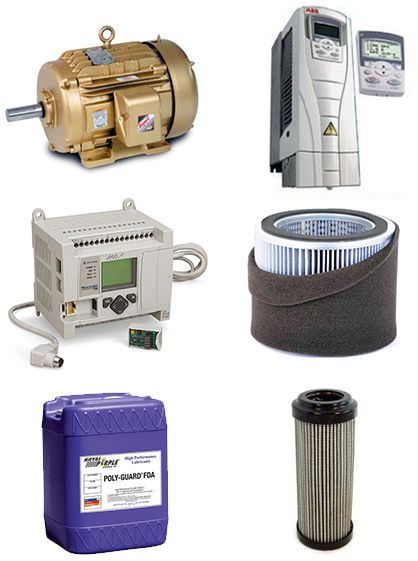 Inovair blowers also utilize Allen Bradley PLC’s rather than proprietary PLC’s. This use of industry standard components provides for ease of service, potential re-use of existing components, and local availability of replacement parts. Inovair control systems are ethernet (TCP/IP Modbus) or hard wire capable and feature easy system integration. 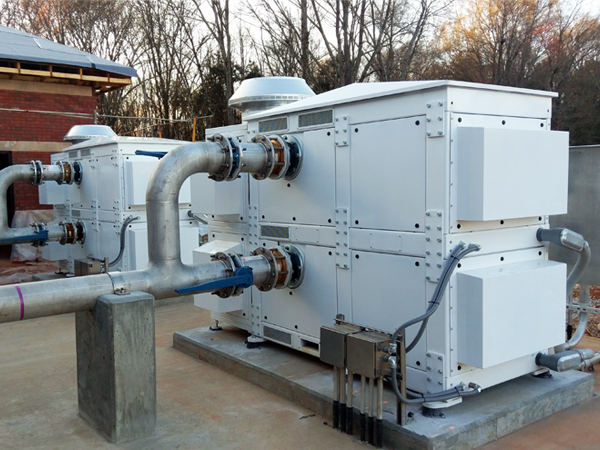 These design approaches also allows for flexibility, as customers may choose to specify the brand of electric motor or VFD, and potentially utilize existing components. 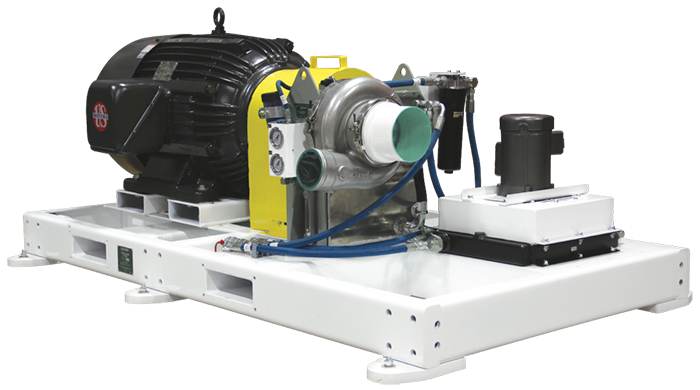 Additionally, the IM design approach supports further flexibility, with the ability to utilize multiple electric motor sizes in a single stacked IM blower package. The IM design also allows a customer to order a single unit initially and add the "second stack" in the future if needed. 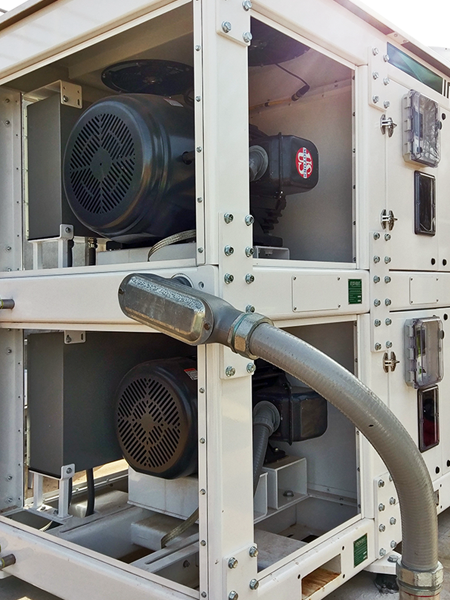 The durable IM design allows for outdoor installation without a cover, as well as ordering as a skid without an enclosure for installation in a blower room.